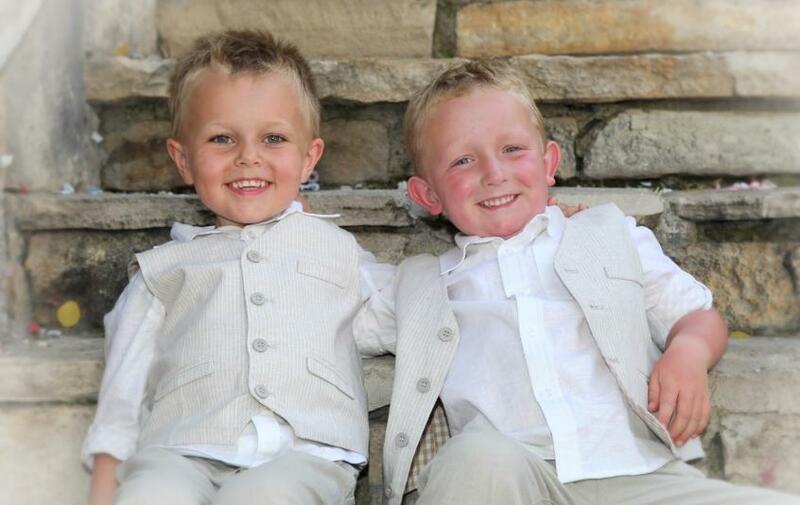 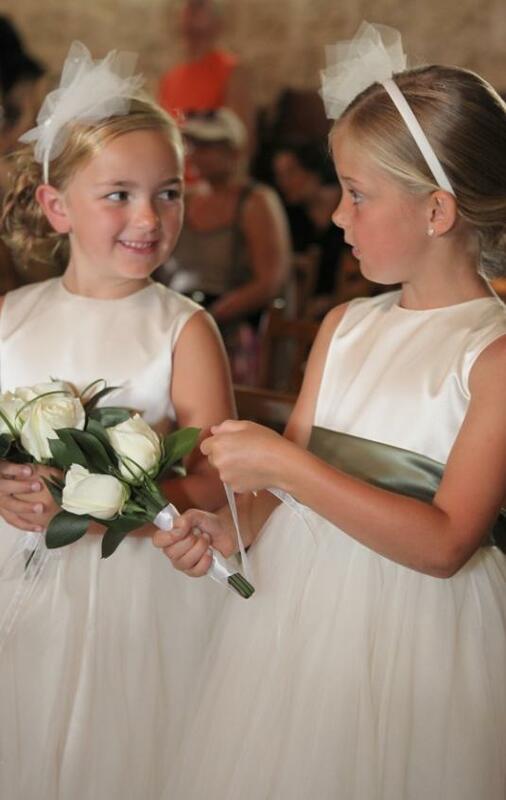 Children form a central part in many wedding ceremonies. 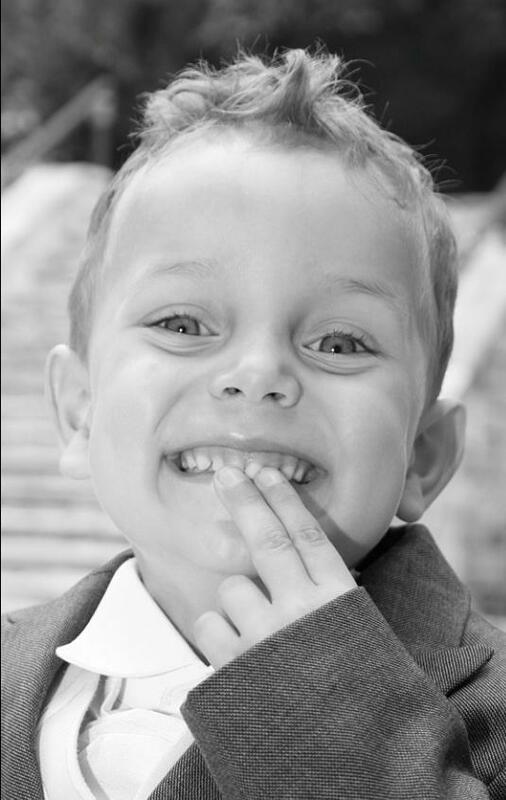 Marios has the ability to capture on film the essence of their innocence, vitality, charm and sometimes pure cheekiness in his photography. 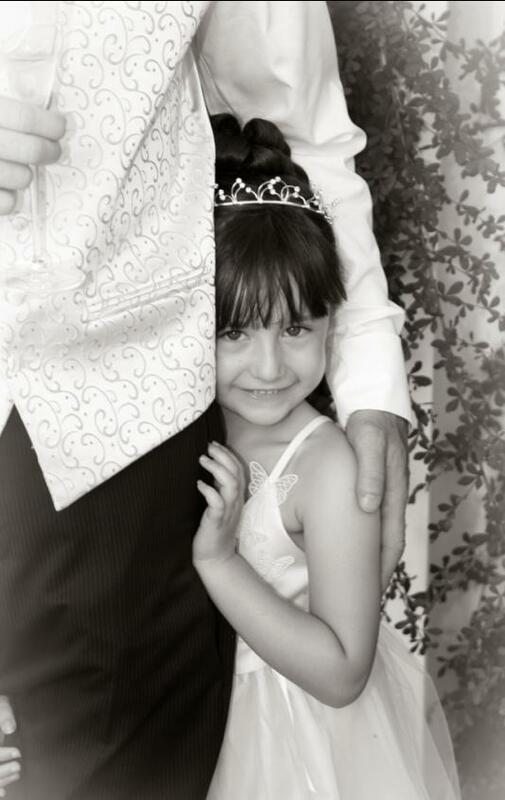 Enabling you to look back and cherish these endearing images. 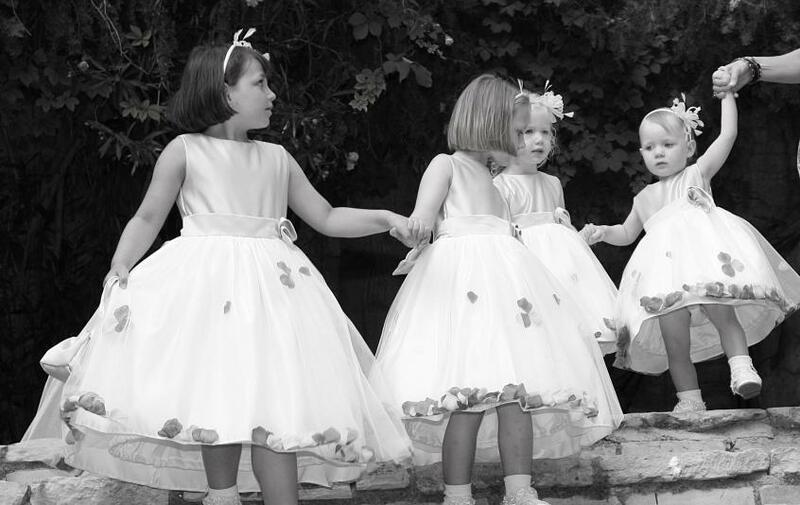 Who can resist the appeal children in their wedding attire as page boys, flower girls bridesmaids or simply just adorable guests. 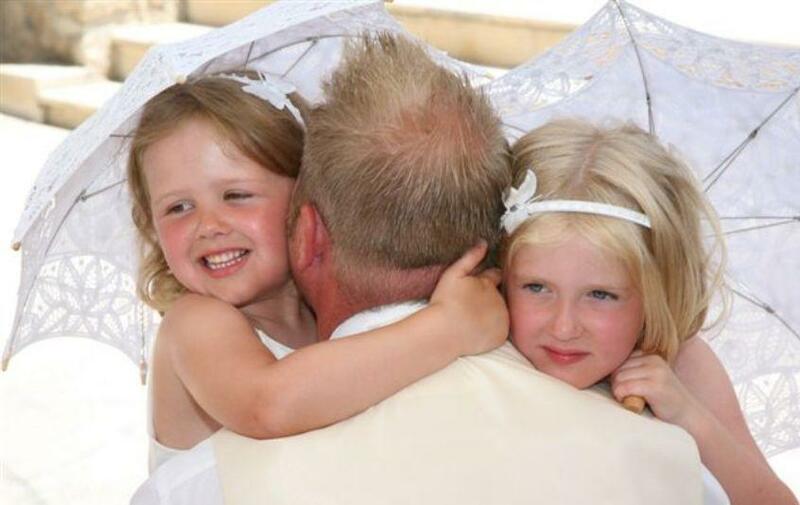 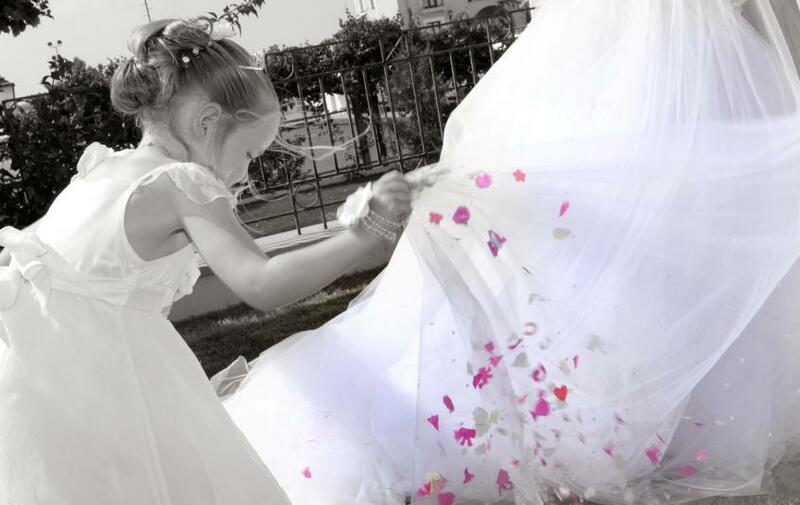 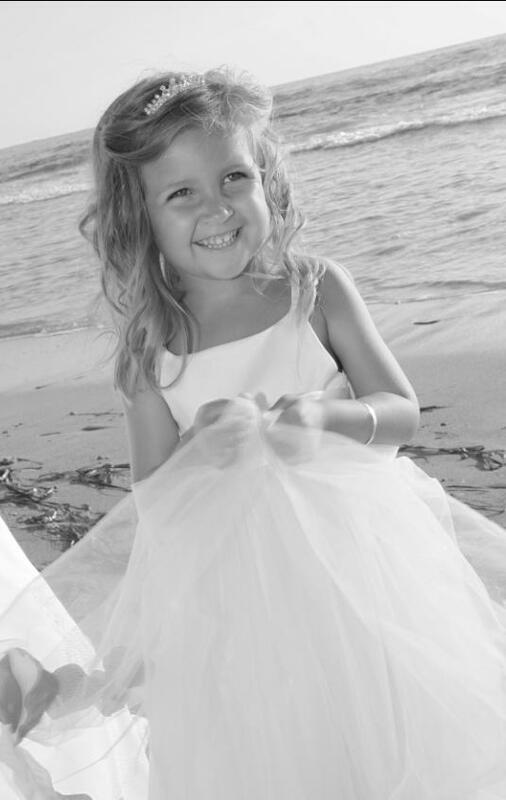 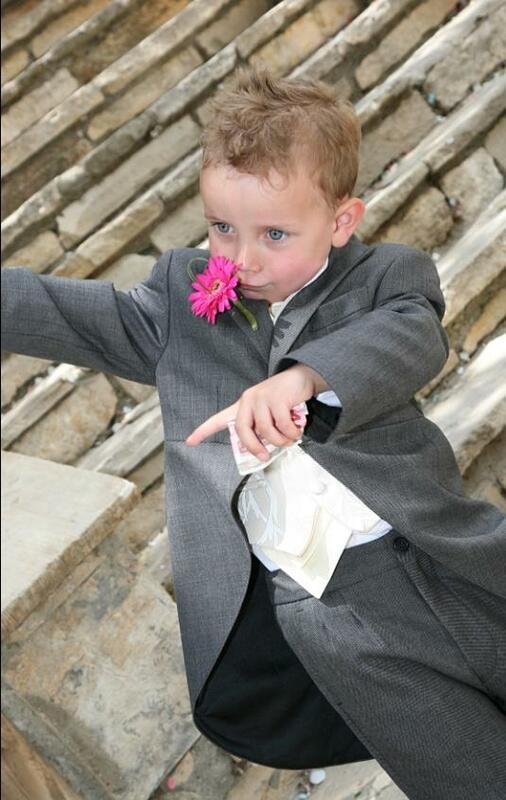 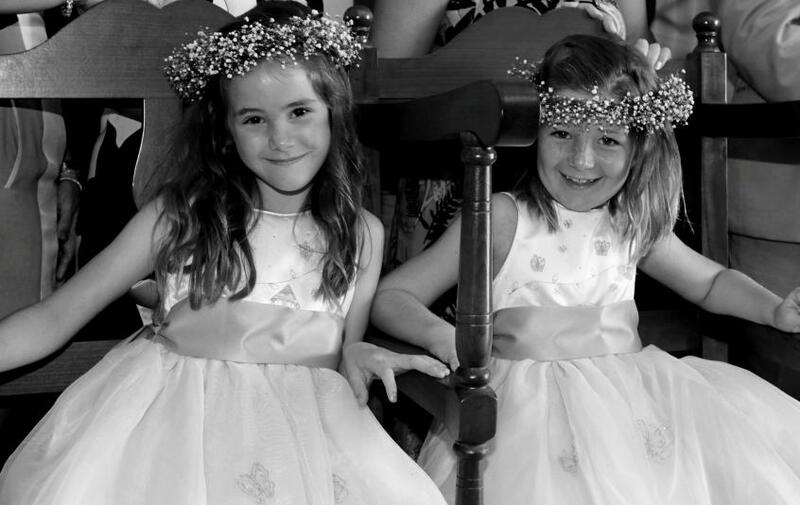 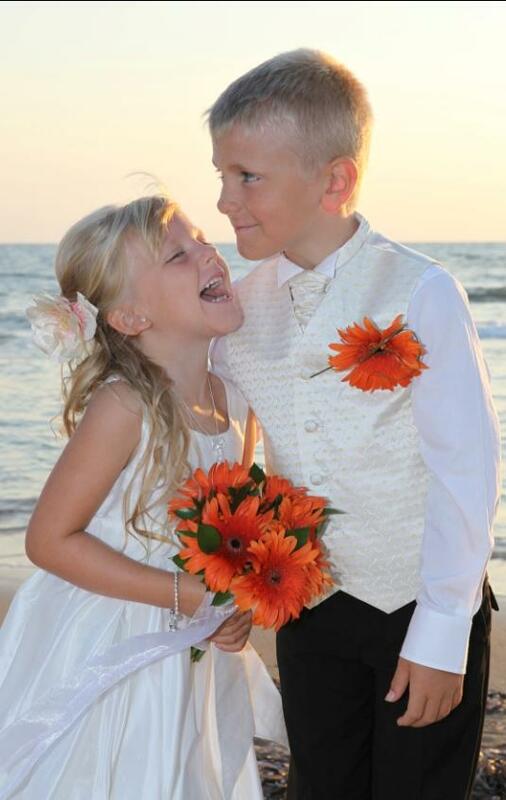 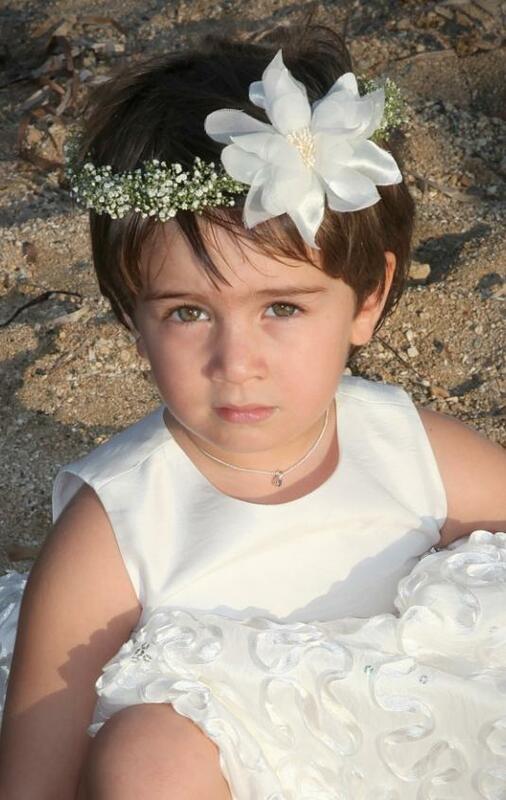 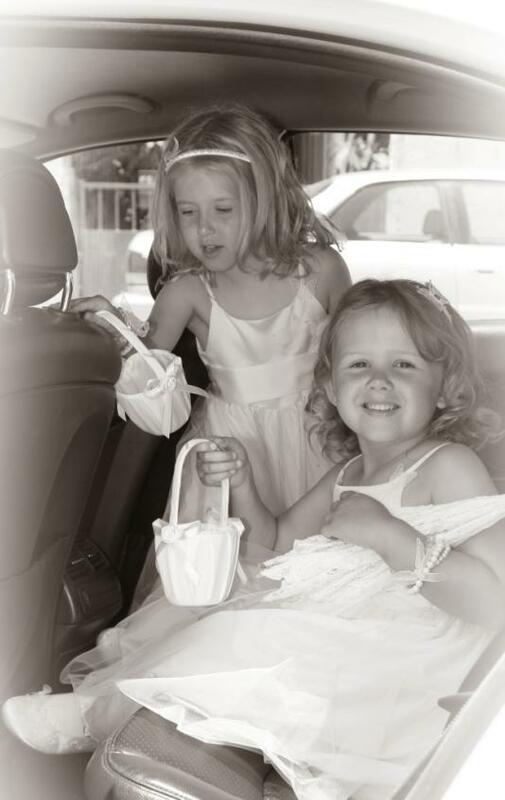 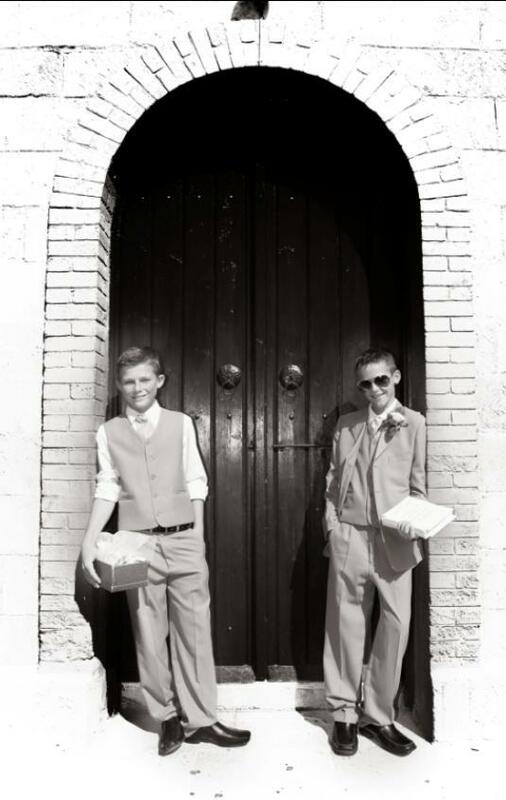 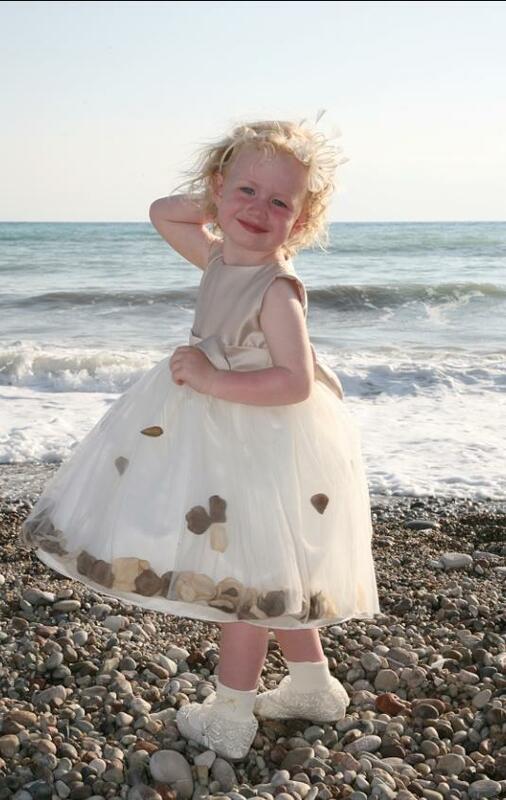 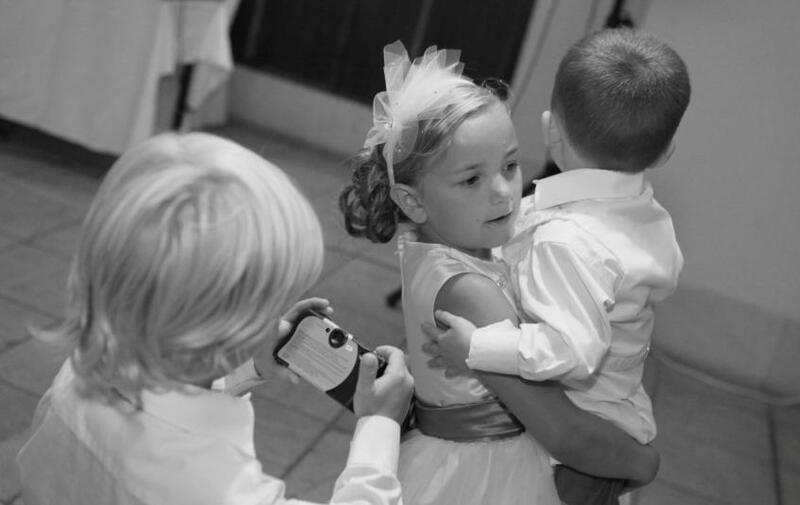 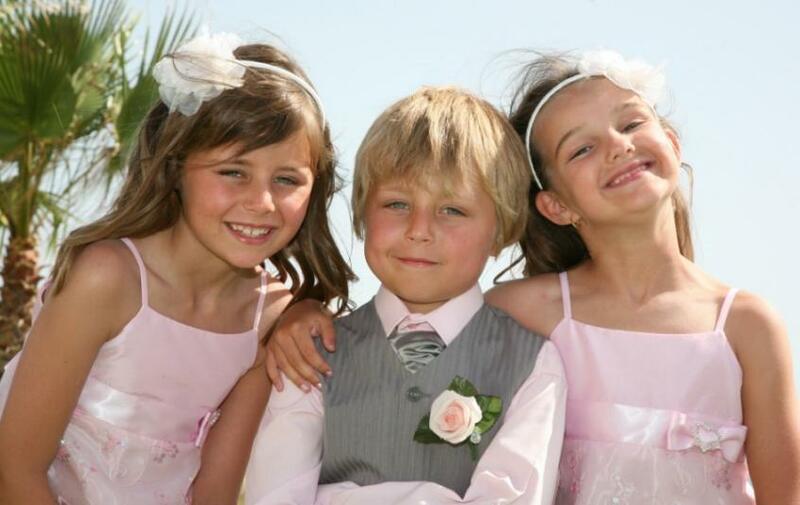 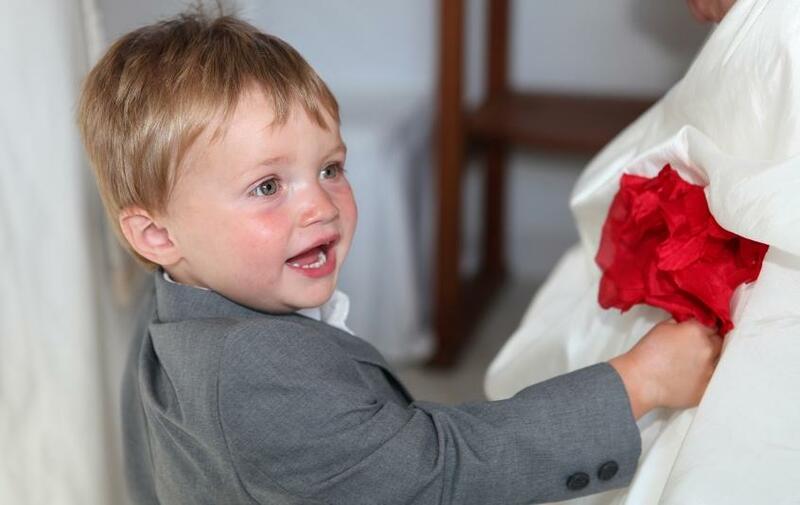 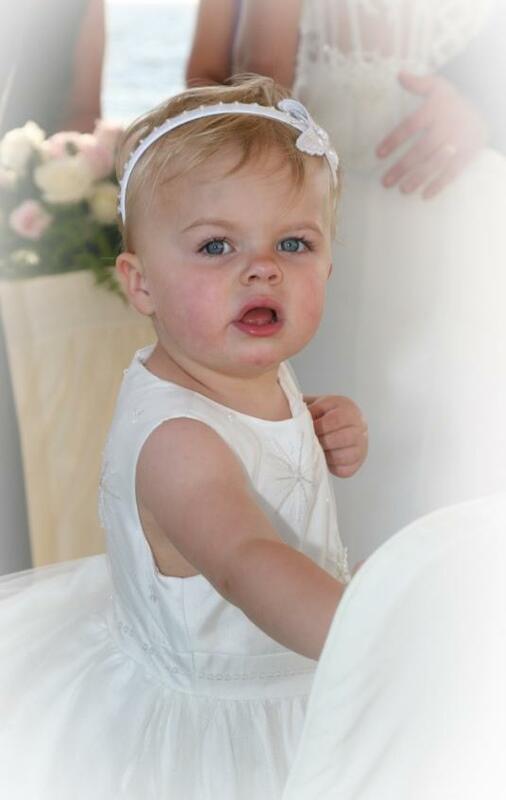 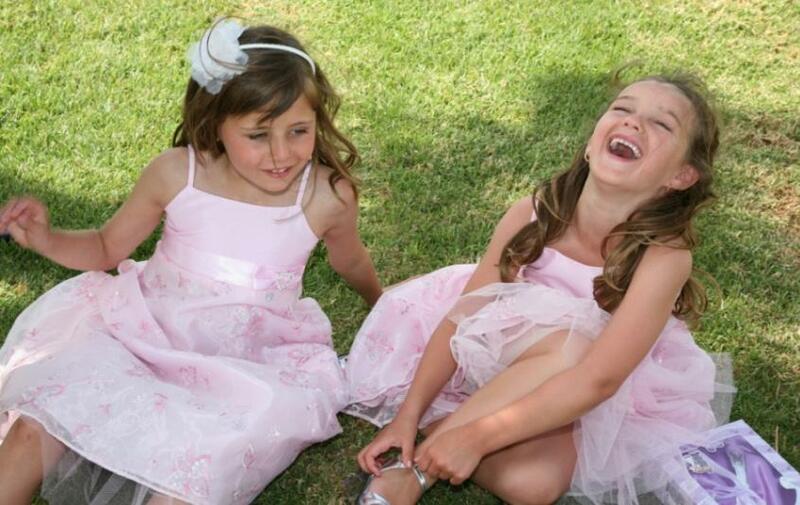 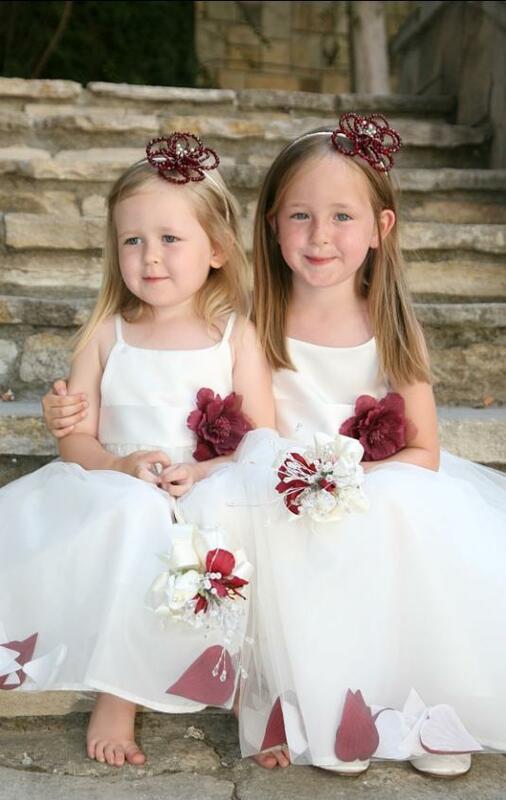 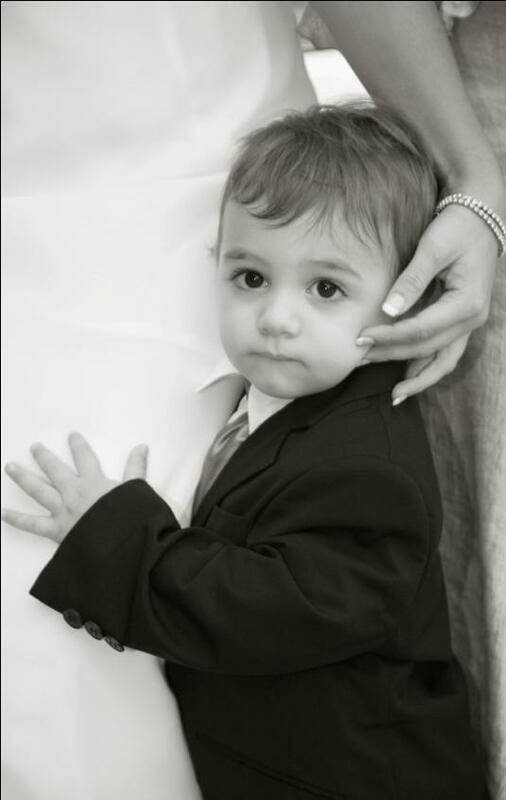 The joy of children brings happiness to any family occasion none more so than that of your wedding in Paphos.